Honda took the wraps off the new generation Honda Civic earlier this year, and we can't wait for it to make a comeback to the Indian roads. Honda took the wraps off the new generation Honda Civic earlier this year, and we can't wait for it to make a comeback to the Indian roads. While the last generation Civic was showcased at the Auto Expo 2018, Honda has confirmed that India will get the new generation instead, and not the older generation like previously reported. While the launch is still far away, early next year to be precise, the new generation Honda Civic has tons of first's to its name. 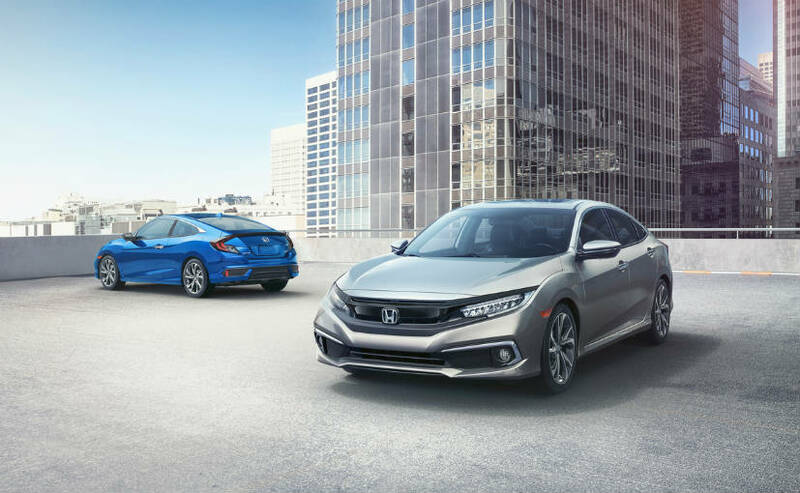 Discontinued in 2015 due to slump in sales, Honda has high hopes from the new generation Civic, which also happens to be the brand's most successful product in the North American and the European market. Here's everything you need to know about the new generation Honda Civic. The new generation Honda Civic is the latest to join the long list of arrivals from the Japanese carmaker. At the Auto Expo 2018, Honda announced three new models for the Indian market, which included the new generation Amaze, the new generation CR-V and the new generation Civic. While the Amaze has already arrived, the CR-V will come by October, with a launch slated early next year for the Civic. Visually, the new Civic is much sporty than its predecessor and has upped its ante in the design department as well. The major changes in the design is the new piano black upper fascia wing, restyled lower fascia, bumper and lower grille, a full-width front splitter, chrome side pod accents, and updated halogen or LED headlights. 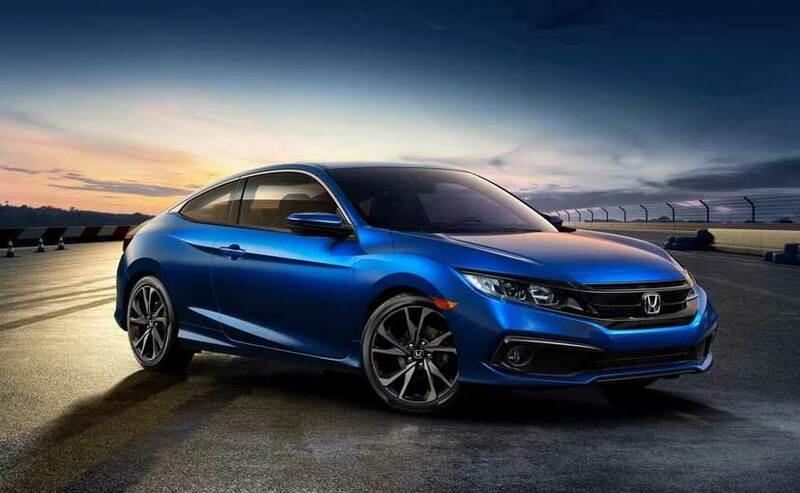 The new Civic also gets a chrome accent on the lower rear bumper and new set of wheel designs for both models, including a larger 18-inch rim. The new trim also receives the updated 7-inch Display Audio with Apple CarPlay and Android Auto integration and volume button. Honda has also included the Sensing feature as standard on all its vehicles by 2022 model year. 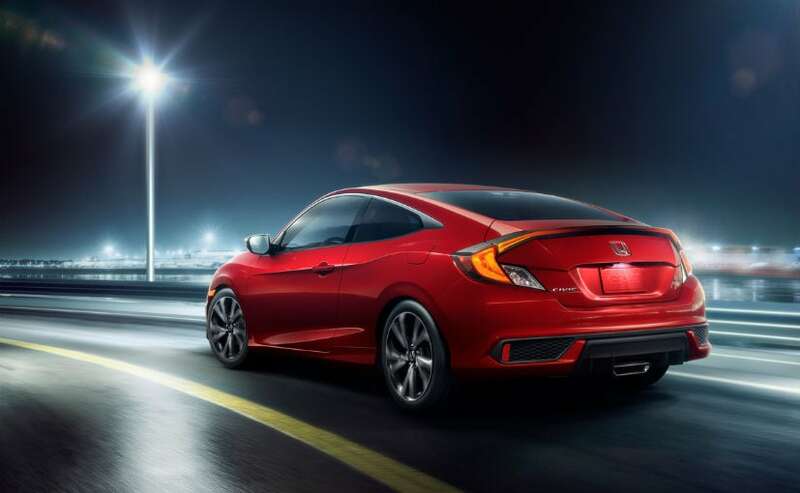 All the trims of the 2019 Civic Sedan and Coupe feature the Honda Sensing technology, which includes Collision Mitigation Braking System with Forward Collision Warning, Road Departure Mitigation (RDM) incorporating Lane Departure Warning (LDW), Lane Keeping Assist System (LKAS) and Adaptive Cruise Control (ACC). Under the hood, the new Civic gets a 2.0-liter 16-valve DOHC i-VTEC engine mated to either a CVT with G-Shift Control or a 6-Speed manual gearbox. We expect the new Civic to be priced in the range of ₹ 15 lakh- ₹ 20 lakh. It will take on the likes of the Skoda Octavia, Toyota Corolla Altis and Hyundai Elantra in the Indian market.